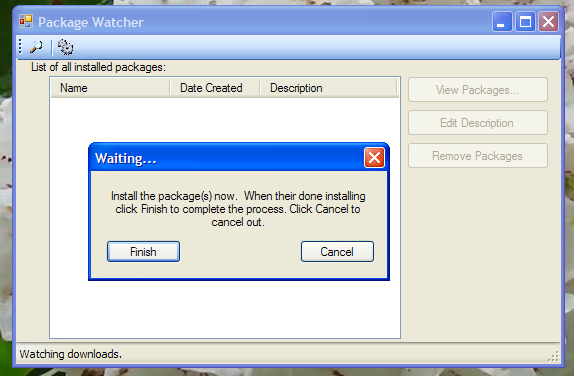 Basically what you do is start the program, have it start watching, install the package(s) or simpack. Then it'll remember what files you've installed. You can then have it delete them in the future. PLEASE backup your downloads folder first, as this is a testing version! I've only run it on my machine, since I don't know anyone that has the Sims. If theres problems, I'd like to know about them. Also you do not need any of the EPs for this to work, infact with some code modifications it could handle any application. 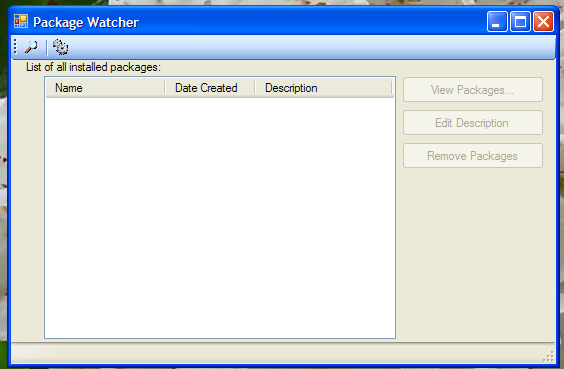 Extract PacketWatcher.exe and place in your Sims 2 folder. The SRC directory contains the source code (C#). You do need .NET 2.0 installed to run this. Revision 1: Deleting empty folders causes nasty crash, option has been removed. 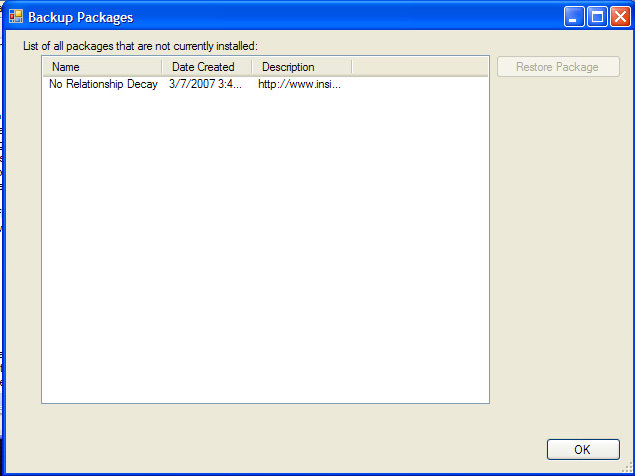 version 03-11-07 and 03-25-07 is broken (due to subfolder problem) and no longer available. Version-03-28-07 is now available for testing. Please read notes further down. 324 people have said thanks to ScoobyDoo for this download. 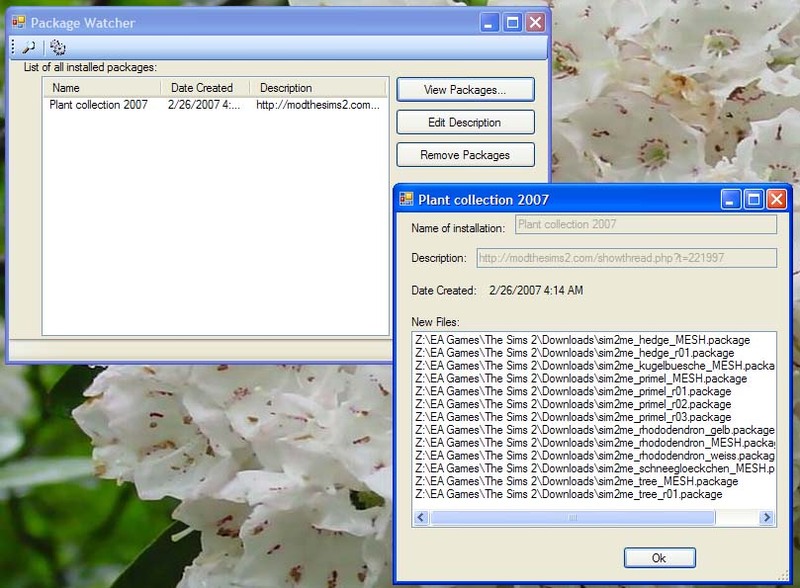 Updated - Sims 2 RoboFileMaid 3000.